that lives within our country’s most vibrant multicultural populations. continue to deliver on our responsibility to the communities we serve. setting the bar for diversity in the industry. incubator programs, and development fellowships. and a commitment to reach more people on a growing number of platforms. particular will be very influential to the development of our country. participated in Univision education fairs nationwide. need to live long, thriving lives. country. 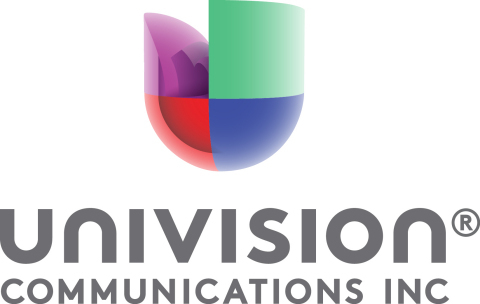 Univision and its partners are laying the groundwork for U.S.
a difference through the important initiatives detailed in the report. The full report can be viewed or downloaded on the company’s website at www.univision.net/csr.